The focus of this exam is on mathematical reasoning, mental ability, novel approach, concepts, accuracy and speed for student studying in Class III, IV, V, VI, VII, VIII, IX under any educational board. 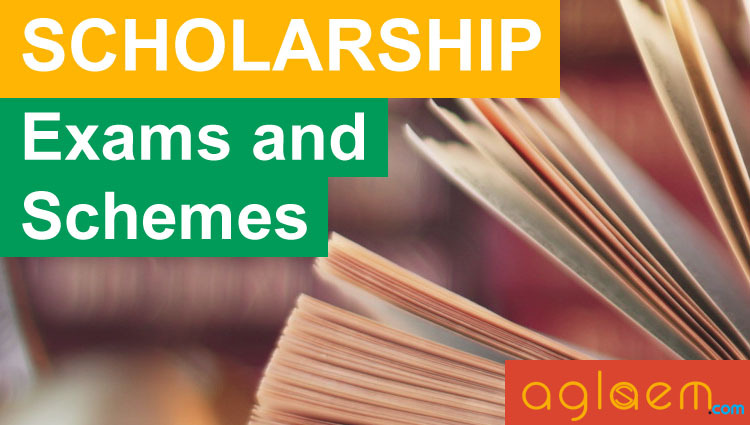 Students can read all the necessary information regarding IISMA MTSE 2019 such as application form, eligibility criteria, fee, admit card and result on this page. As per the official website, this year Indian Institute for Studies in Mathematics is conducting IISMA MTSE 2019 – Maths Talent Search Examination. 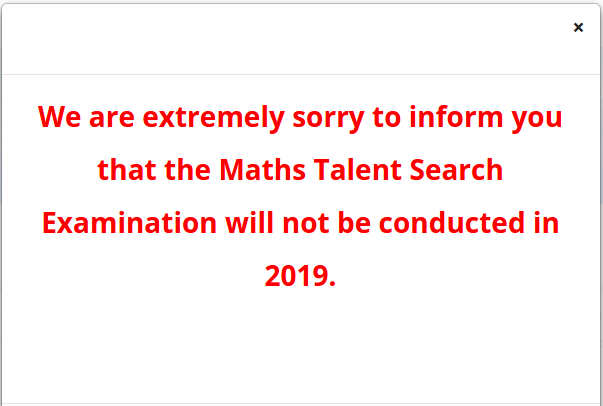 All the information regarding to MTSE – 2019 Maths Talent Search Examination will be published on this page after the official announcement. MTSE – 2019 Maths Talent Search Examination is an online competitive examination for the students of Class III, IV, V, VI, VII, VIII, IX. IISMA MTSE (Maths Talent Search Examination) is a wonderful platform for those students who are interested in proving their talents in maths subject. MTSE is an open exam. Any student studying in Class III, IV, V, VI, VII, VIII, IX under any educational board is eligible to appear for MTSE. A student can appear only for the class in which he/she is studying during the academic year. Application process for IISMA MTSE 2019 will be released by the conducting authority on its official website and link of the same will also be made available on this page when available. candidates will be able to apply through the official website of IISMA or from the link provided below. Students are advised to carefully go through the Eligibility criteria before applying for IISMA MTSE 2019 and carefully fill application form when available. Apply online: Link will be available here or you can apply from the official website i.e. www.iisma.com. The MTSE 2019 will be classroom (offline) test. The paper will consist of 50 objective questions i.e. each question will have 4 alternatives. These questions will have to be answered in 90 minutes, on an OMR (Optical Mark Recognition) Answer Sheet. The correct answer will be awarded with 2 marks, whereas the wrong one will meet with a penalty of 0.5 marks, except for Class III and IV. 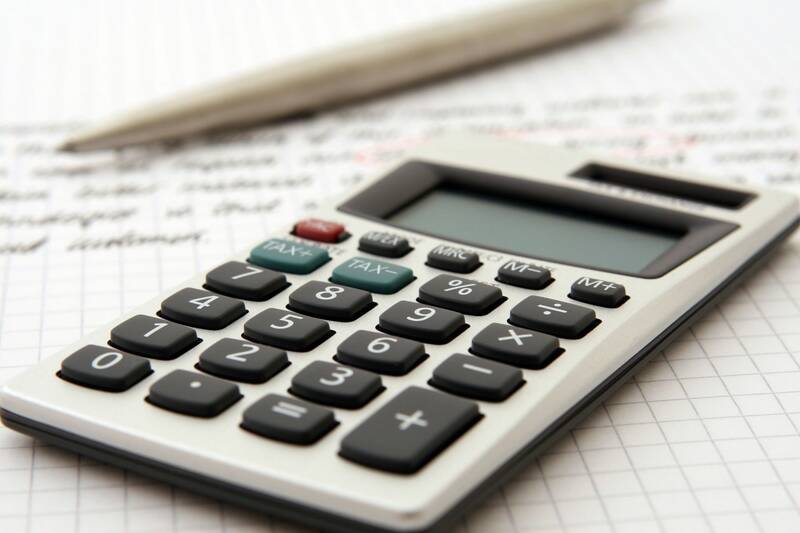 Class IV : Number Sequence up to five digits, Roman Numerals, Divisibility, Arithmetic Operations, Mathematical Expressions, Brackets, Fractions and Decimals, Measurement, Currency, Length, Weight, Volume, Time, Angles, Geometrical Concepts. Class V : Number Sequence up to nine digits, Roman Numerals, Divisibility, Arithmetic Operations, Mathematical Expressions, Brackets, GCD and LCM, Fractions and Decimals, Average, Profit and Loss, Percentage, Interest, Measurement, Currency, Length, Weight, Volume and Area, Time, Distance and Speed, Angles, Circles, Geometrical Concepts. Class VI : Integer, Roman Numerals, Divisibility, Arithmetic Operations, Mathematical Expressions, Brackets, Indices, Ratio and Proportion, GCD and LCM, Fractions and Decimals, Average, Profit and Loss, Percentage, Interest, Measurement, Currency, Length, Weight, Volume and Area, Time, Distance and Speed, Angles, Circles, Triangles, Consruction, Geometrical Concepts, Graphs. Class VII : Rational Numbers, Roman Numerals, Divisibility, Arithmetic Operations, Mathematical Expressions, Brackets, Indices, Variation, GCD and LCM, Fractions and Decimals, Pythagoras Theorem, Average, Profit and Loss, Percentage, Interest, Measurement, Currency, Length and Weight, Volume, Area and Surface Area, Time, Distance and Speed, Angles, Circles, Triangles, Quadrilaterals, Symmetry, Congruence, Consruction, Geometrical Concepts, Graphs. Class VIII : Real Numbers, Divisibility, Arithmetic Operations, Mathematical Expressions, Brackets, Indices, Variation, GCD and LCM, Fractions and Decimals, Pythagoras Theorem, Simultaneous Equation, Quadratic Equation, Average, Profit and Loss, Percentage, Compound Interest, Measurement, Length and Weight, Volume, Area and Surface Area, Time, Distance and Speed, Banking, Angles, Circles, Triangles, Quadrilaterals, Symmetry, Similarity and Congruence, Consruction, Co-ordinate Geometry, Geometrical Concepts, Statistics, Graphs. Class IX : Real Numbers, Surds, Sets, Divisibility, Arithmetic Operations, Mathematical Expressions, Brackets, Indices, Variation, GCD and LCM, Fractions and Decimals, Pythagoras Theorem, Polynomials, Simultaneous Equation, Quadratic Equation, Average, Profit and Loss, Percentage, Compound Interest, Measurement, Length and Weight, Volume, Area and Surface Area, Time, Distance and Speed, Banking and Transactions, Trigonometry, Angles, Circles, Triangles, Quadrilaterals, Parallelogram, Symmetry, Similarity and Congruence, Consruction, Co-ordinate Geometry, Geometrical Concepts, Statistics, Graphs. The top 5 rank holders of each class are awarded mementos. The top 200 successful students from each class are awarded a Certificate of Merit and prizes worth more than Rs. 3.5 lacs as under. A Certificate of Participation is awarded to all other students writing the examination. Insofar, official details of IISMA MTSE 2019 have not been announced. Information on this page is as per last year brochure and for reference purpose only. As soon as IISMA will releases MTSE 2019 information brochure, details will be updated here.